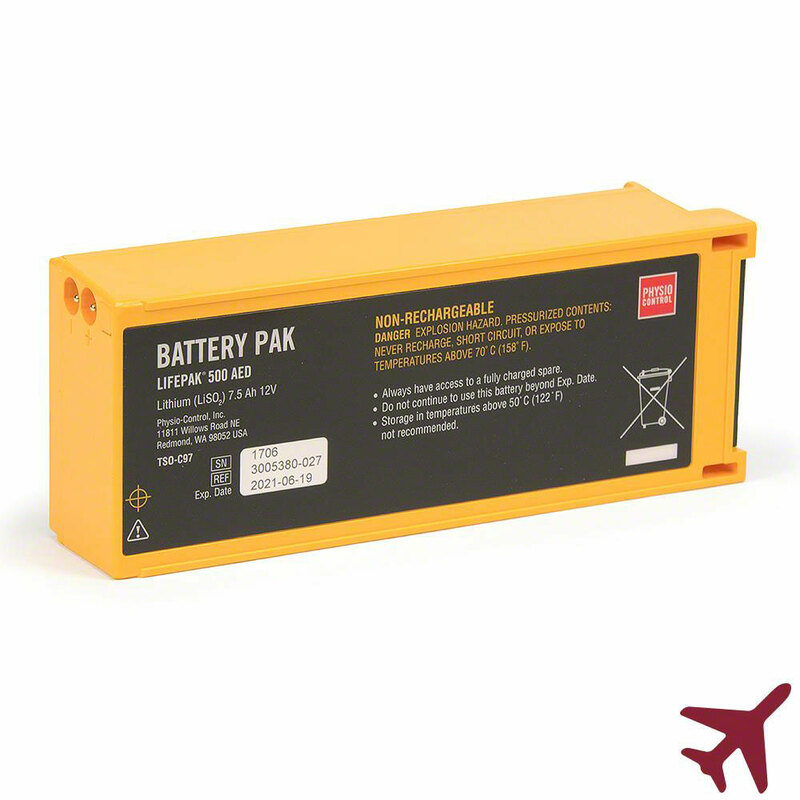 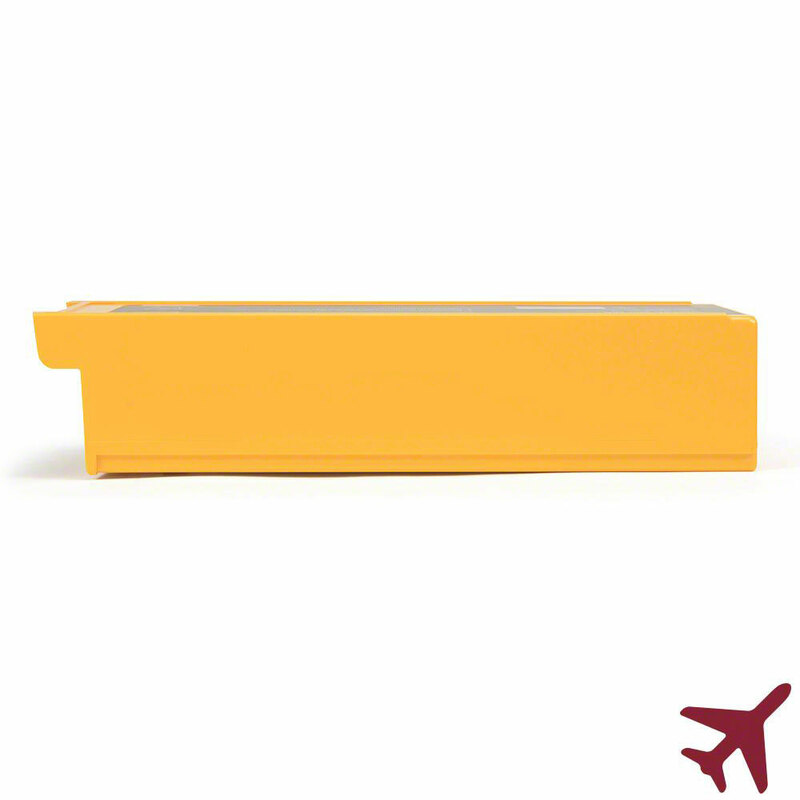 LIFEPAK 500 Non-Rechargeable Lithium Sulfur Dioxide (LiSO2) Battery for AVIATION use. 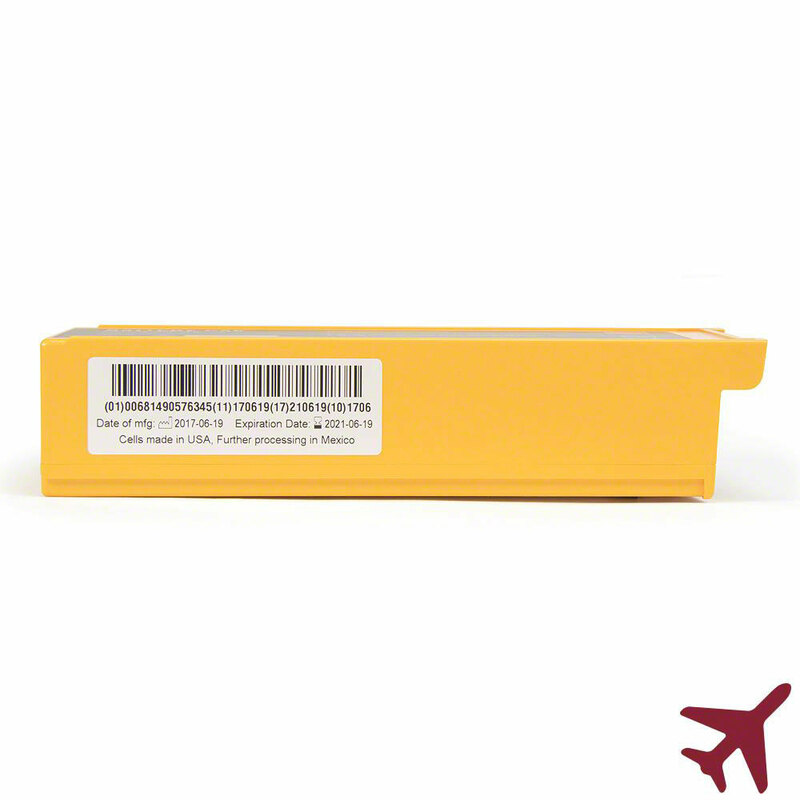 Meets FAA requirements in TSO-C97. 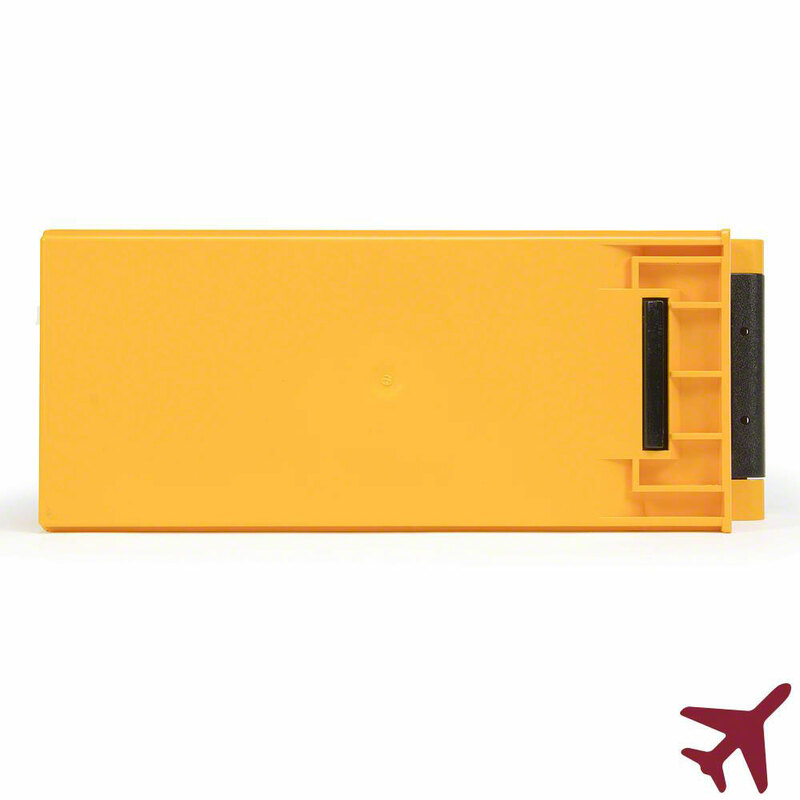 The LIFEPAK 500 AED operates on batteries only. 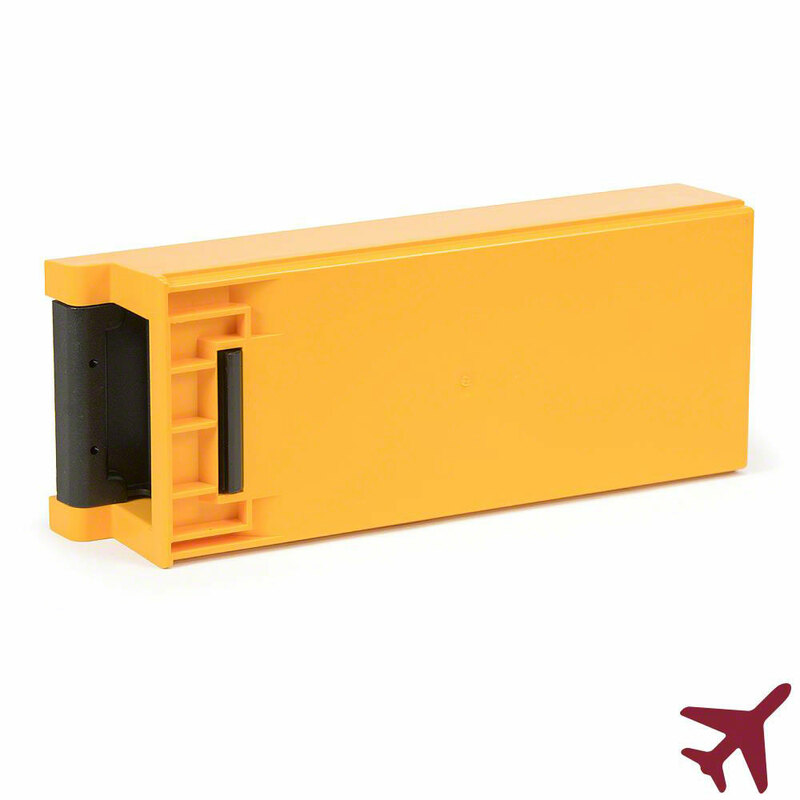 Always have a fully charged spare.